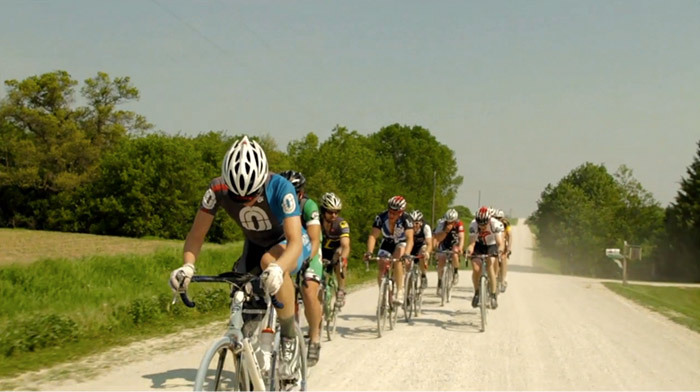 Started in 2007, the Almanzo100, is a bicycle race through 100 miles of Minnesota gravel roads. A punishing race that climbs to eight thousand feet by the race’s end. 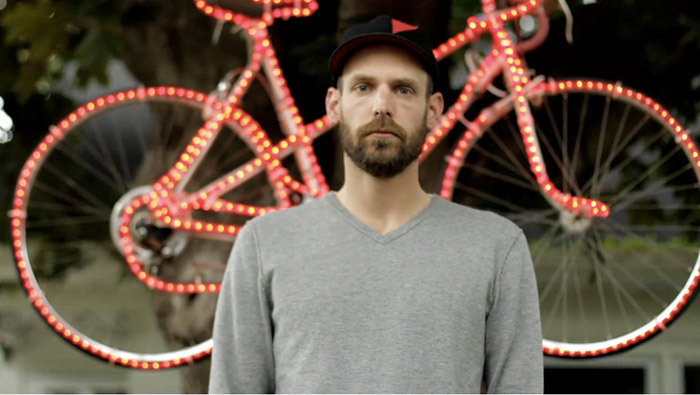 “We decided to put the race on gravel because it seemed like a more appropriate venue for racing…paved roads in Minnesota are typically heavier traveled…it seemed like a safer point of travel for the bicycles. It’s hilly for starters, and it climbs almost eight thousand feet in a hundred miles.